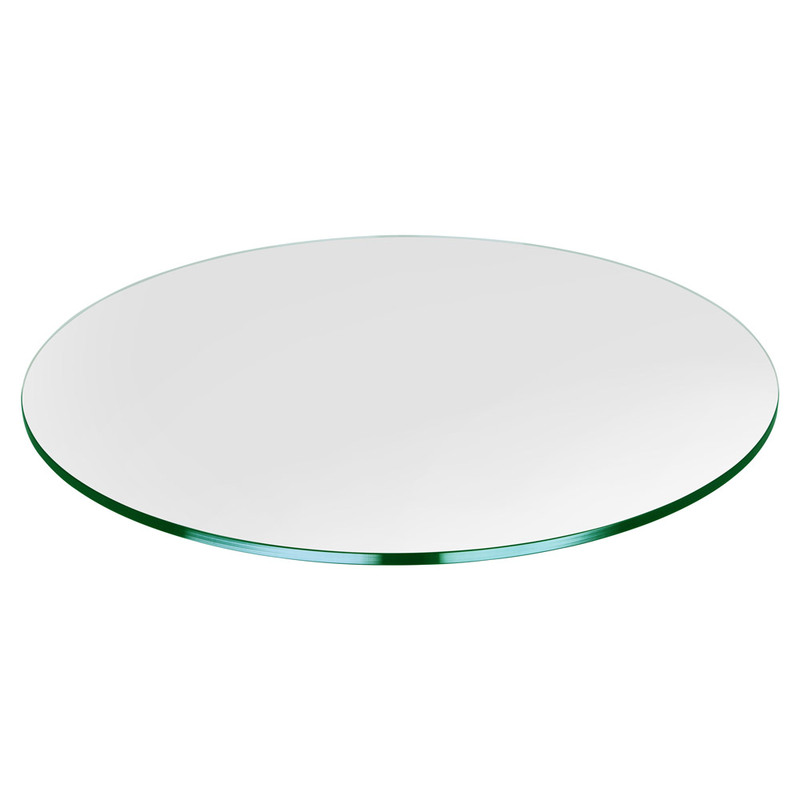 This is a beautifully exquisite 37" large round glass table top that can be used as an extensive table cover that protects the surface of an existing table, desk, patio table, or coffee table. 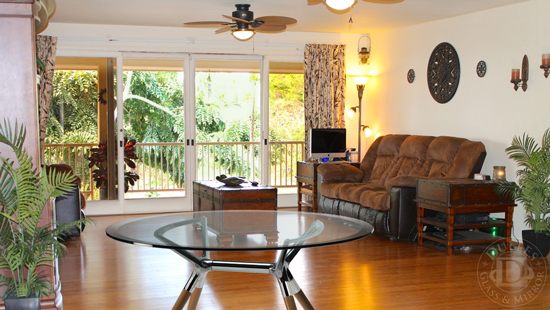 It can also be placed on a stand to create a large glass table. 1/4" Glass Thickness is normally used for adding a protective glass cover to existing tables.